Deep Neural Network (DNN) has demonstrated a great potential in speech recognition systems. 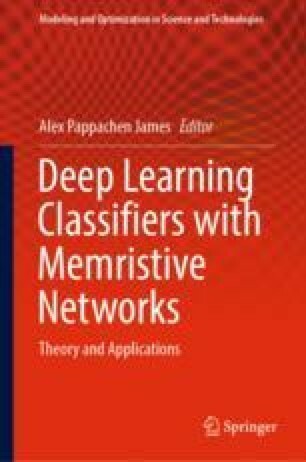 This chapter presents two cases with successful implementations of speech recognition based on DNN models. The first example includes a DNN model developed by Apple for its personal assistant Siri. To detect and recognize a “Hey Siri” phrase program runs a detector based on a 5-layer network with 32 and 192 hidden units. To create an acoustic model, sigmoid and softmax activation functions are used together with a recurrent network. The second example is a region-based convolutional recurrent neural network (R-CRNN) designed by Amazon for rare sound detection in home speakers. This system is used in a security package called Alexa Guard. To allow efficient power and memory utilization while running complex machine learning algorithms special hardware is required. This chapter describes hardware solutions used in mobile phones and home speakers to process complex DNN models.